Four Runner Ups To Best Cover of The Year. 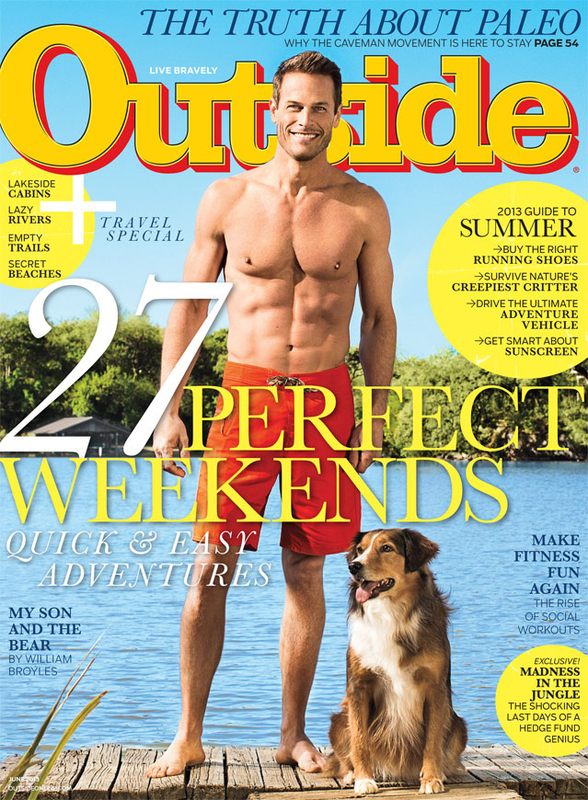 Plus The Most Egregious Cover of 2015! In the end, the selections are personal. So why offer a list of Runner Ups? Why offer what is often considered by some to be a participation trophy? The answer is simple. My desktop folder of 2015 covers is pretty large by my standards. 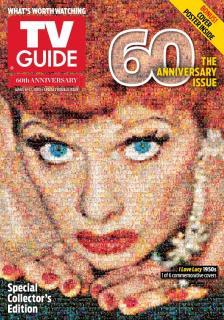 More than 80 different covers were considered. Thirty eight made it into the initial list for the top ten. This September, Fur-Fish-Game Magazine celebrated it’s 90th consecutive year of publishing. This monthly magazine has always featured an illustrated cover and often the images are striking. This issue perfectly captures the wilderness and the audience that the magazine services. The soul of the original cast of the Sci-Fi TV show “Star Trek” was found in Leonard Nimoy’ s portrayal of the logic oriented alien, Mr. Spock. This shot perfectly captures how Nimoy played this part. Not for laughs, not too stiff. But approachable, intelligent, someone to model yourself after. Someone human. This cover just makes me smile. 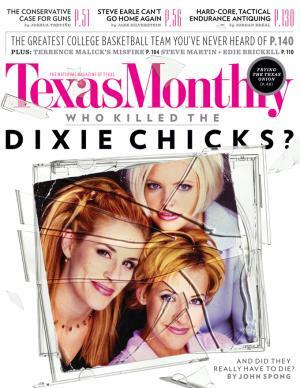 To be completely honest, I have to confess that I have never actually seen a copy of this magazine. Their distribution is tiny and it’s a long ride to the nearest store that may or may not have a copy. And I really don’t like magazines that use issue numbers rather than cover dates (stale magazines are stale magazines). But what a fun name! What an interesting logo. And I’m a sucker for food magazines. And I am going to go looking for a copy. 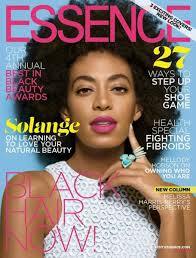 Teen Vogue’s August cover got a decent amount of attention for featuring three black models. Leaving aside the fact that mainstream magazines need to acknowledge the presence and contribution of persons of color to the fashion world, it’s simply a great cover. Cover lines, poses, color. This is a great cover. And a great message. Frankly, I really don’t have anything against the Kardashian clan. They figured out a way to access fame and turn their small, tidy fortune into a big sprawling fortune of fame, fashion and reality television. Well played Kris Jenner. Likewise, while I’m a fan of social justice, I’m not the type who opposes able bodied actors portraying persons with disabilities. Sorry Kylie. 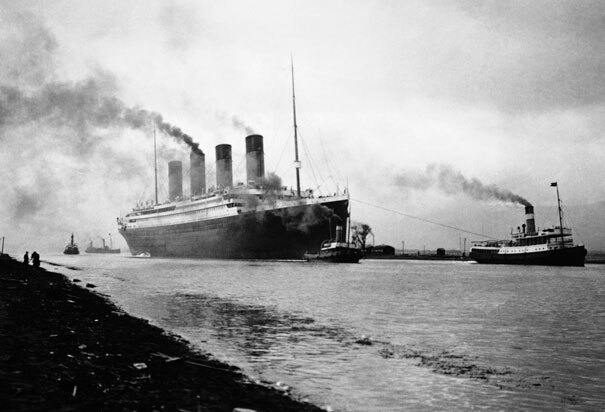 Before you were 18, you were the subject of your family’s control. Now, as an adult, you are volunteering for the scrutiny. Your fame and fortune does not disable you. You’re only a poseable plaything if you allow that to happen to yourself. 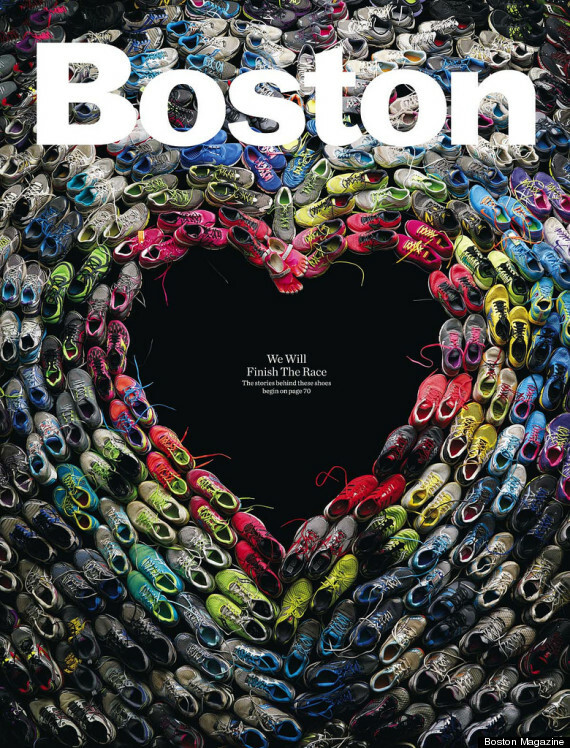 What magazine covers did you see in 2015 that you think deserves mention? Anything out there that you found particularly egregious? 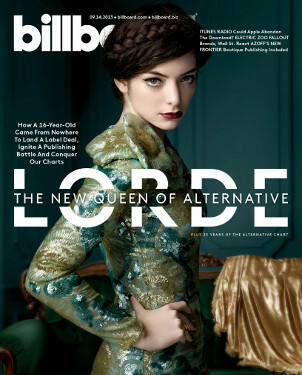 If you want to see what magazine covers made the cut in previous years, click on this link. The “Top Ten” covers of 2015 can be found by clicking on this link. Editor’s Note: Music to accompany this post is brought to you by former hippies and Seals and Crofts. Summer is waning and Fall is approaching more quickly than we may care to consider. The second quarter is done, quarterly estimates have been paid. Tomatoes and beans are ripening on the vines and we’re well into the third quarter. Very soon, AAM will release the 1st half 2014 circulation numbers and there is no doubt that the next round of “What Should Publishers Do Next” articles and “How Low Can The Newsstand Go?” will flood our morning news feeds. If the prospect of those soon to be published dark and dolorous articles is putting an edge on your morning, here’s a look, a very unscientific and very biased look at the best 2014 magazine covers. So far. 1. Dazed and Confused: Jan/Feb ’14. I absolutely love finding this magazine on my local bookstore rack. Do you hear Led Zeppelin in your head every time you see this title? The Jan/Feb issue of this UK import featured actress Lupita Nyongo on a brilliantly colorful layout. 2. Wonderland Magazine: Spring ’14. Another UK import, this title kicked off the new year with two covers and guest editorial from actress and recent college graduate, Emma Watson. 3. 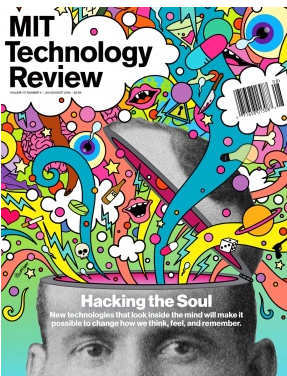 MIT Technology Review: Jul/Aug ’14. Don’t act all shocked and everything. Why can’t tech heads and geek gods create beautiful magazines? 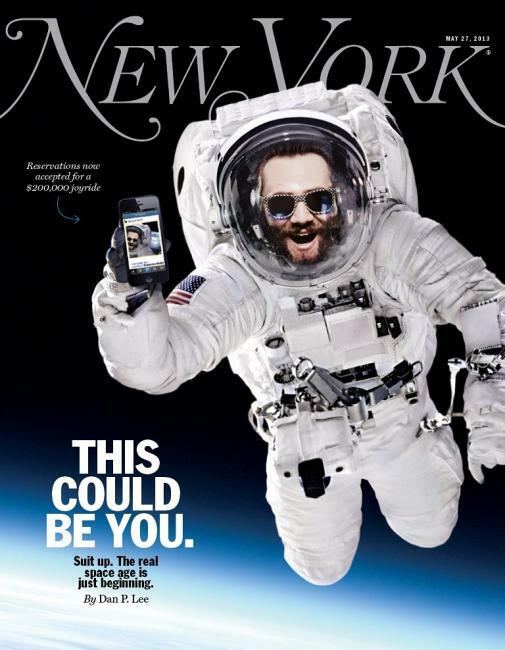 This may not be the most mainstream of newsstand covers, but it is creative and engaging. 4. 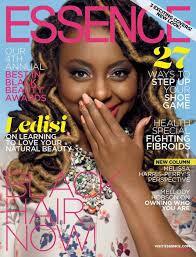 Essence Magazine: May ’14. This publisher rolled out three unique covers for their May issue. 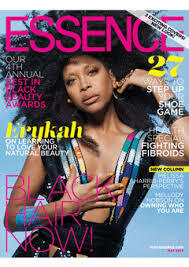 Erykah Badu, Ledisi and Solange Knowles each got their own covers featuring stories on learning to love their natural brand of beauty. 5. 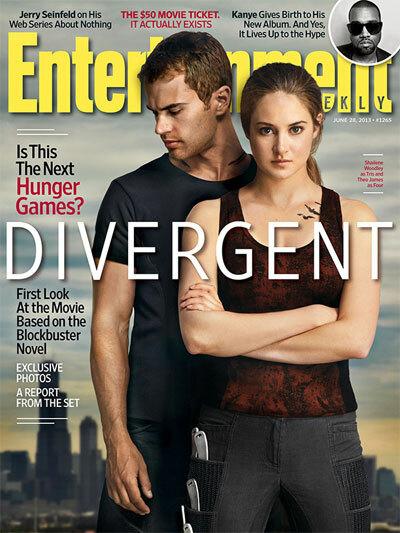 Entertainment Weekly: March 21, ’14. 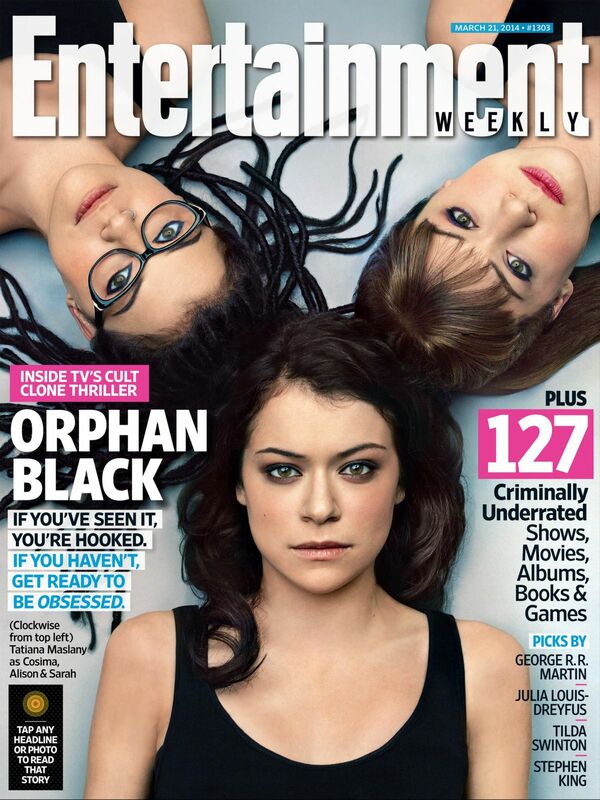 This weekly pub, now liberated from their corporate overlords, reached out to their sci-fan base in March as BBC America’s Orphan Black and the talented Tatiana Maslany showed three of her many characters from the ground-breaking show. 6. 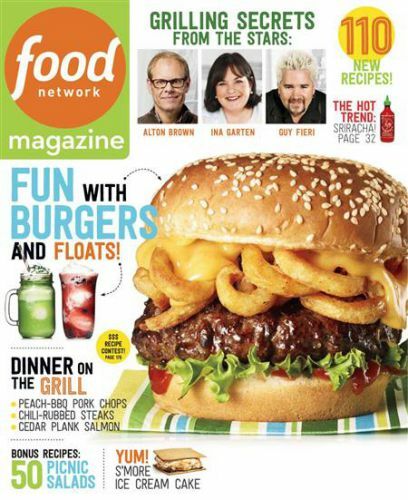 Food Network Magazine: Jun ’14. 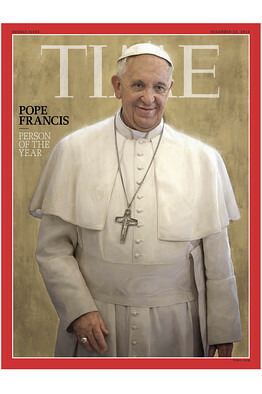 This title has been a top rated newsstand performer since it’s inception. We know food covers perform well. And who doesn’t love a good burger? Usually we see this sort of cover on a city magazine so it’s nice to see the burger on a national cover. 7. 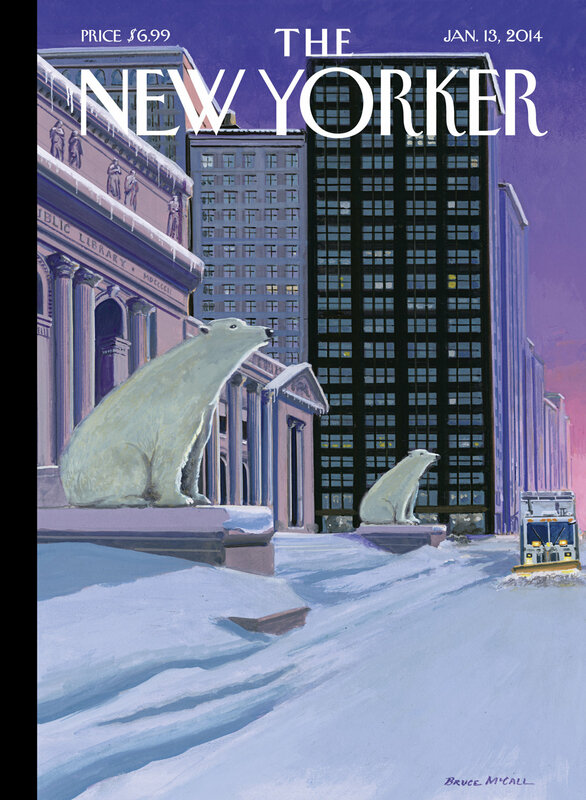 New Yorker Magazine: Jan. 13, ’14. Remember the winter of 2014? OK, so you don’t want to remember it. The Jan. 13 cover of The New Yorker is far back in the rear view mirror but perhaps this cover, both spare and whimsical at the same time will bring a smile to your face and a shiver down your spine if the day is too hot. 8. 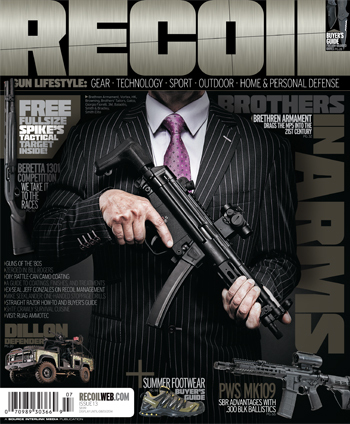 Recoil Magazine: Jul/Aug ’14. This “gun lifestyle” magazine from the publisher formerly known as Source Interlink continues to produce dark, stark, serious covers. This one achieved its goal – I could not drag my eyes away from it. Why is a well dressed man holing a semi-automatic? I picked it up to find out. Mission accomplished. 9. ESPN Magazine – The Body Issue: Every year ESPN Magazine’s “Body Issue” generates a ton of publicity as it coaxes athletes to disrobe for a series of pictures. This year, two of the most buzzworthy covers come from baseballer Prince Fielder who showed us that size matters and that you can be graceful no matter. He was joined by olympic snowboarder Jamie Anderson who managed both athletic prowess and cheesecake at the same time. 10. 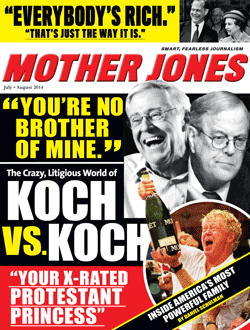 Mother Jones Magazine: Jul/Aug ’14. Mary Harris ‘Mother’ Jones was a 19th century union organizer and self-proclaimed hell raiser. Her namesake magazine, now almost forty years old, follows in that tradition and its July/August cover features a very clever take off on a tabloid cover. Leave the politics aside, this cover is spot on. In the past year, the newsstand world has been rocked by a series of seemingly endless retailer shifts followed by a major wholesaler bankruptcy. Have we finally reached the shores of wholesaler stability? Does anyone out there really want to rework their CVS distributions again? Let’s set aside all of the articles about the troubles of the newsstand: we know what is wrong, we know it needs to be fixed, and many of us have some ideas as to how the industry could be healed (or at least staunch the bleeding). For now, let’s just enjoy some of the beautiful product we get to sell. More importantly, what are some of your favorite covers so far this year? Drop them into the comments or email them to me. Coming up next: The runners-up.